John F. McManus, President of The John Birch Society, will be discussing "Overview of America," a short DVD that depicts the beginning of America's heritage. It describes what role our Founding Fathers believe is appropriate for our government. McManus wrote and produced Overview of America. 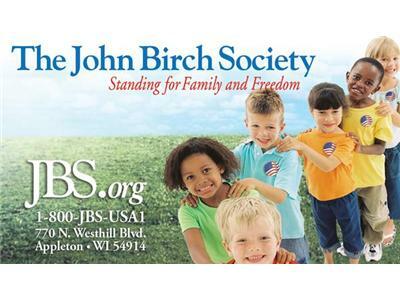 He has also been a part of The John Birch Society staff for over 40 years.